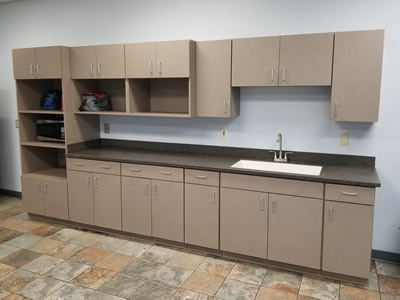 Kitchen Tops, Inc – Providing the best quality and value for our community! 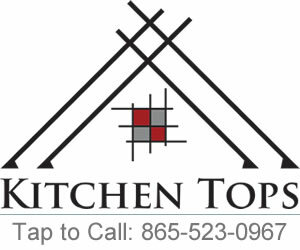 Kitchen Tops has been family owned, operated, and serving East Tennessee since 1971. 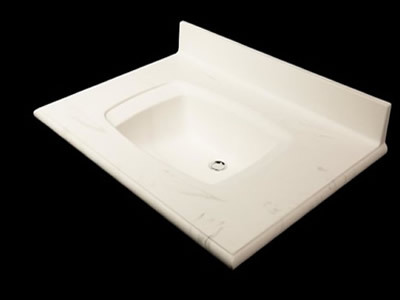 We believe in providing a quality product and service for our community. 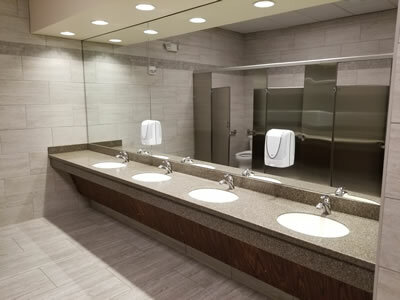 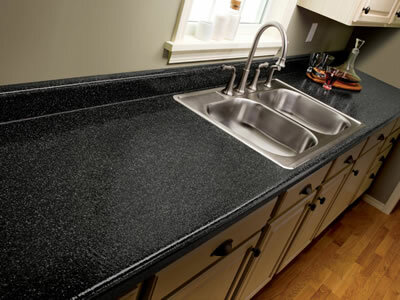 Kitchen Tops provides custom counter tops for Residential Kitchen and Bath as well as Commercial applications. 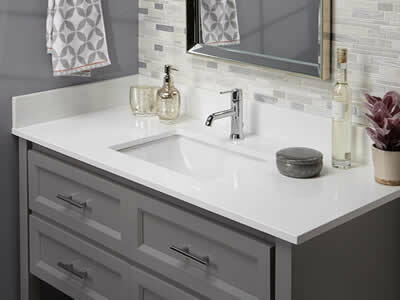 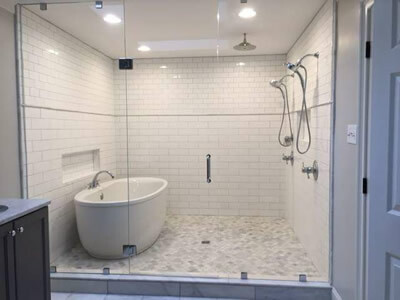 Surfaces include laminate, butcher block, cultured marble, acrylic solid surface, granite and quartz.